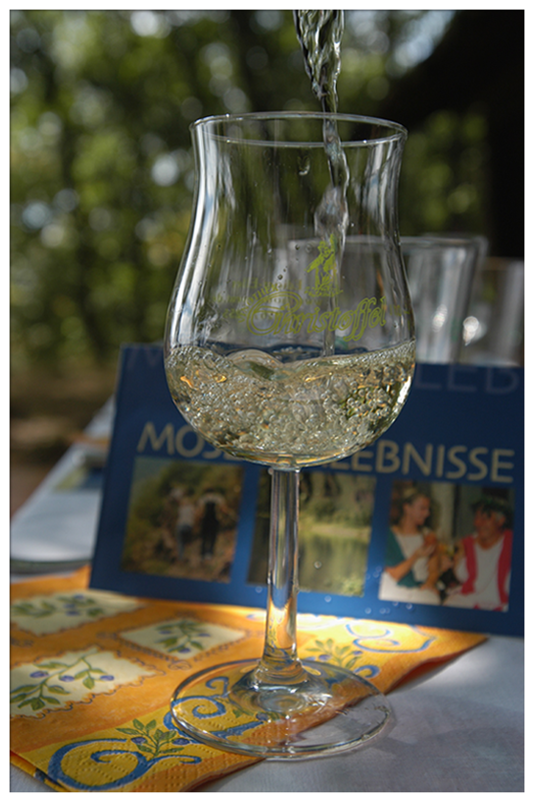 We kindly invite you to an eventful holiday in the romantic Moselle valley and the heights of Hunsrück and Eifel. 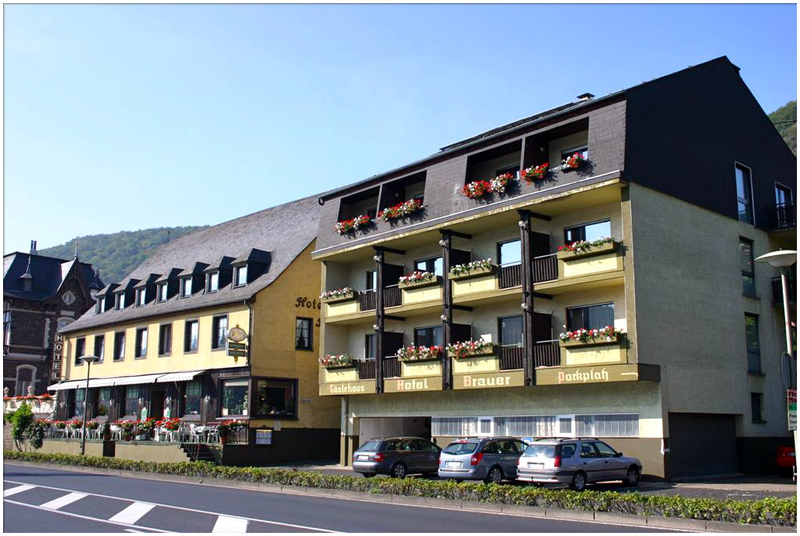 You'll find our hotel garni with its sunny terrace, free WiFi and spacious parking directly along the Moselle. 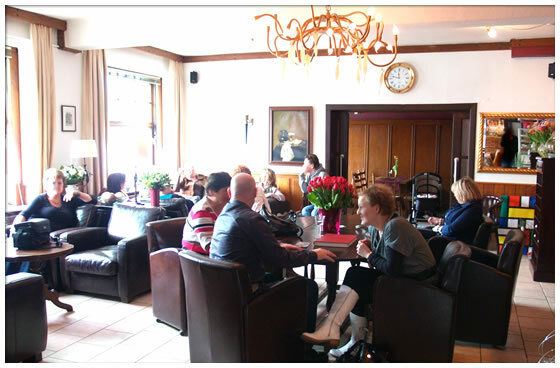 Hotel Brauer in Treis-Karden is well-known since 1792. Today it has been completely renewed to current comfort standards by the new Dutch proprietors Swier and Diny van der Veen. 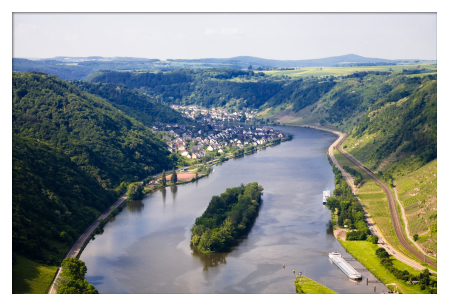 The hotel is a perfect match for an eventful holiday or weekendbreak to explore Treis-Karden and the Moselle region by foot, car, bike, on skeelers, on horseback or by the riverside with organised boat trips or a rented boat. Motorcycles can be parked safely in our in-home secured garage. 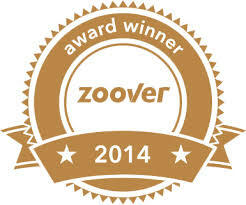 We also offer deals for groups, events and business meetings. 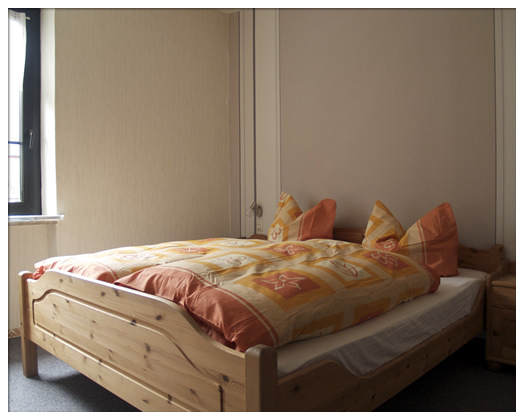 Check out our lovely guest rooms.